Timothy E. Flanigan is the Chief Legal Officer for Cancer Treatment Centers of America® (CTCA). 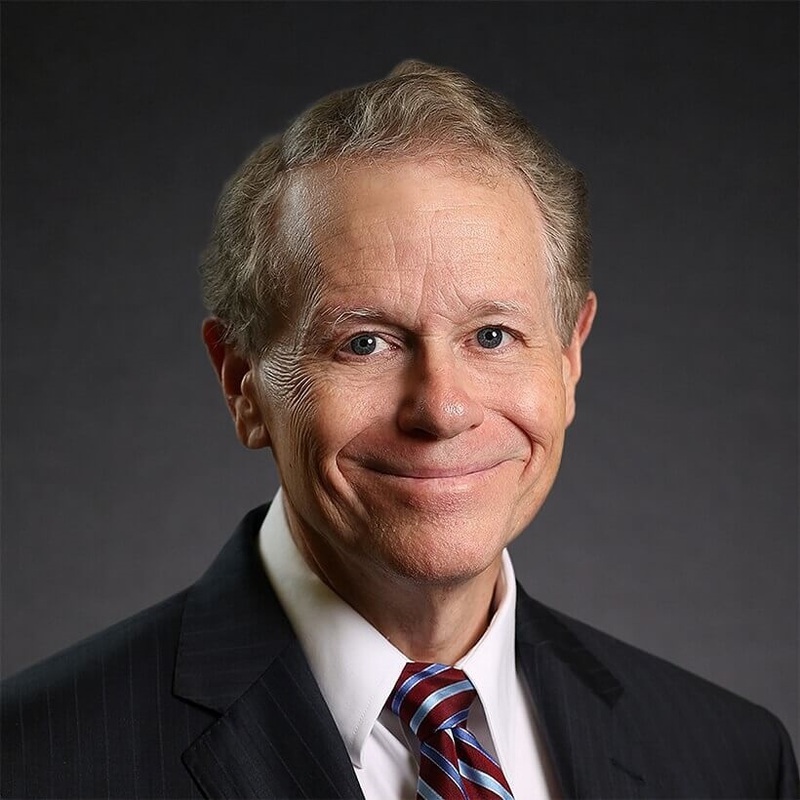 With a rich background as a leader and senior legal adviser, he has more than 35 years of experience in public companies, the private practice of law, and in senior levels of government service. Prior to joining CTCA®, Flanigan served as Senior Vice President and Principal Deputy General Counsel at BlackBerry, Limited where he was responsible for the legal, business affairs and corporate security functions, as well as the company’s global government relations efforts. Previously, he was a senior partner with the international law firm McGuireWoods, LLC, and Senior Vice President and General Counsel at Tyco International, where he helped successfully revitalize that $40 billion enterprise. Flanigan served the United States in multiple roles throughout his career, including Senior Law Clerk to the Honorable Warren E. Burger, Chief Justice of the United States. He also served as Deputy Counsel to President George W. Bush, where he coordinated legal strategy throughout the executive branch on anti-terrorism and other issues. He was nominated by President George H.W. Bush and confirmed by the Senate as Assistant Attorney General for the Office of Legal Counsel. Flanigan earned his law degree and his MBA from the University of Virginia, and a bachelor’s degree in history from Brigham Young University.